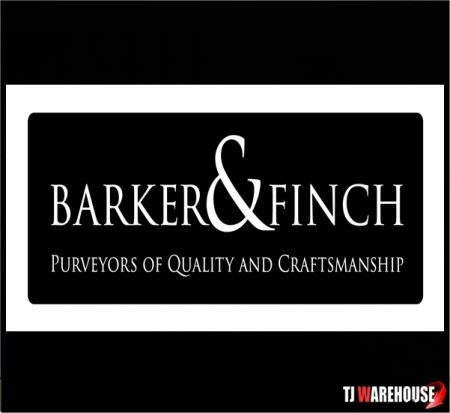 Barker and Finch have a manufacturing legacy to be proud of,quality and Craftsmanship is their priority ensuring unsurpassed comfort and reliability. 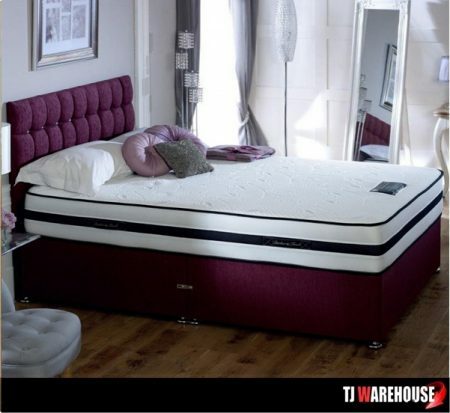 Sleep and dream in sumptuous comfort in a bed to be proud of and awake refreshed and rested, ready to face the new day. 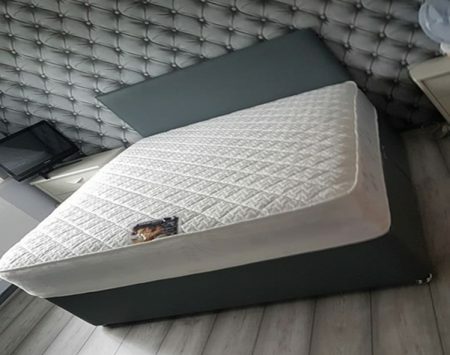 The Rowena 1000 pocket sprung divan set combines memory foam manufactured using the same technology famously developed by Nasa for their space programs. 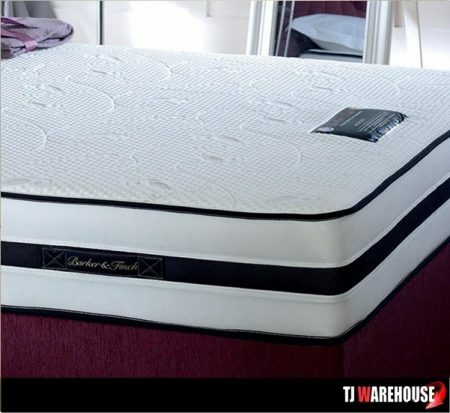 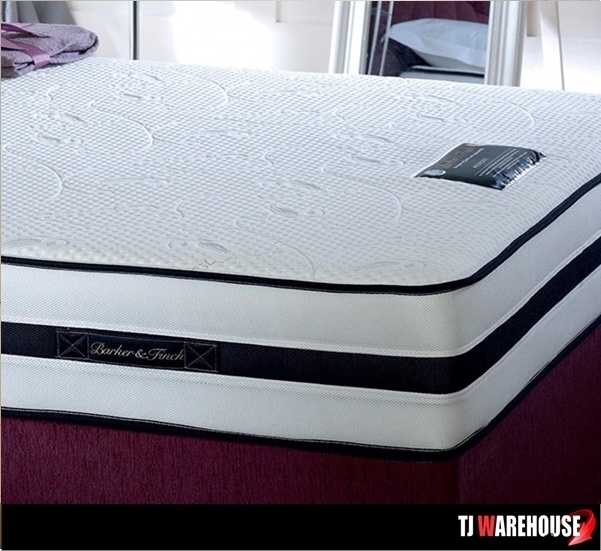 The unique pressure relieving properties of the Rowena ensures a comfortable nights sleep and helps to relieve and prevent backpain, stiff joints and circulatory problems. 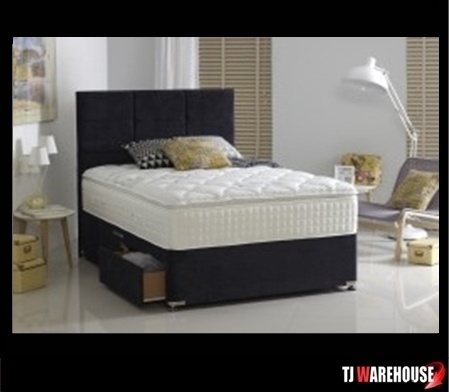 Can be viewed in store.